Are you planning a trip to the Southwest US? Before I share with you some of the popular Southwest US vacation spots, it is a good idea to get a general overview of the region before you make your travel arrangements, as when and where you travel in the Southwest region plays an important factor. Spring and fall are usually the most expensive times of the year to visit the region because many Southwest US vacation spots will be at their peak in terms of visitors and attractions. As a rule of thumb, Southwest US vacation spots located on desert areas (i.e. Phoenix Arizona, Las Cruces in New Mexico and Rio Grande Valley Texas) have a peak season between late winter and late spring (January-May). Southwest US vacation spots located on the northern part of region such as Tulsa in Oklahoma and Farmington in New Mexico have a peak season between June and August. 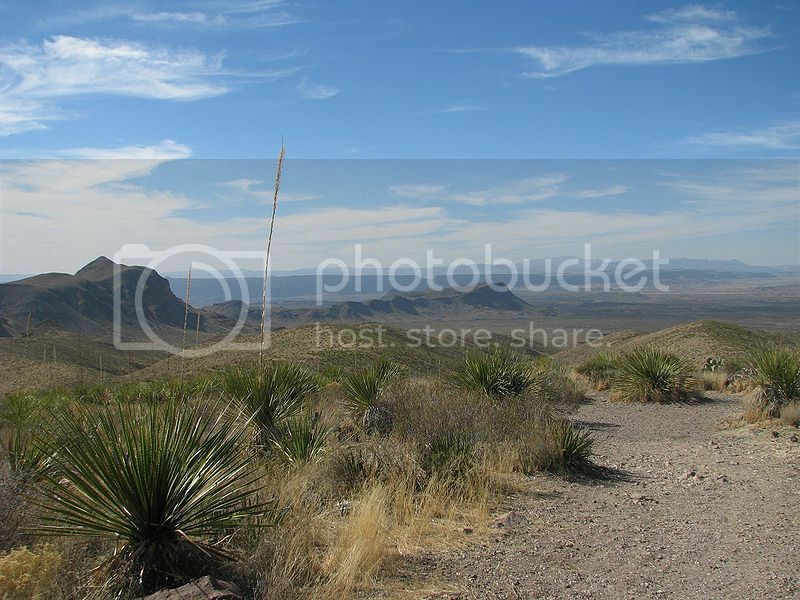 The Southwest US region is characterized by its diverse landscape that ranges from rugged rocky hills such as the Grand Canyon and desert-type areas such as the Rio Grande Valley in southern Texas. If you are an avid outdoors enthusiast and love hiking, you’d love the amount of outdoors opportunity the Southwestern US has to offer. For instance, Southwest US vacation spots in Northern Arizona such as the Grand Canyon National Park offer great opportunities for camping and cabin rental, as well as trips around the Grand Canyon’s northern or southern rims, and hikes into the Grand Canyon itself. Two of the most popular trails there are the South Kaibab Trail (7 miles long) and the Bright Angel Trail (9 miles long), both taking around 5 hours to complete depending on your level of fitness. If you are inexperienced hiker, I would suggest hiking the Bright Angel Trail as it features shady spots to stop along, toilet facilities and running water. Apart from outdoor pursuits, the Southwestern United States is also popular with spring festivals such as the Zuni Festival of Arts and Culture held in Flagstaff in late May. If you are a leaf peeper enthusiast, fall season presents another great time to enjoy the Southwestern US. For instance, places such as Zion National Park, Carson National Forest and Coconino National Forest are some of the best destinations in November for experiencing the Fall Foliage. This is why, I think visiting the Southwest US during spring or autumn is such as great time because the weather is so pleasant to enjoy the lovely outdoors, walking tours and festivals. In my opinion, Santa Fe New Mexico is one of the best Southwest vacation spots in the region mainly because of its unique and distinctive flavor of the Old American West. If you’ve never been to Santa Fe NM before, and are planning a trip north of the region, the city nicknamed ‘The City Different’ will not disappoint you. Arizona is, indeed, one of the most popular states for a vacation getaway in the Southwest due to natural attractions such as the amazing Grand Canyon, which is truly worth adding to the list of tourist attractions in Arizona. Having said this, Prescott Arizona, should not go under your radar as this lovely city offers plenty of outdoors pursuits such as hiking and camping at the Prescott National Forest, as well as climbing opportunities at the nearby Granite Dells.